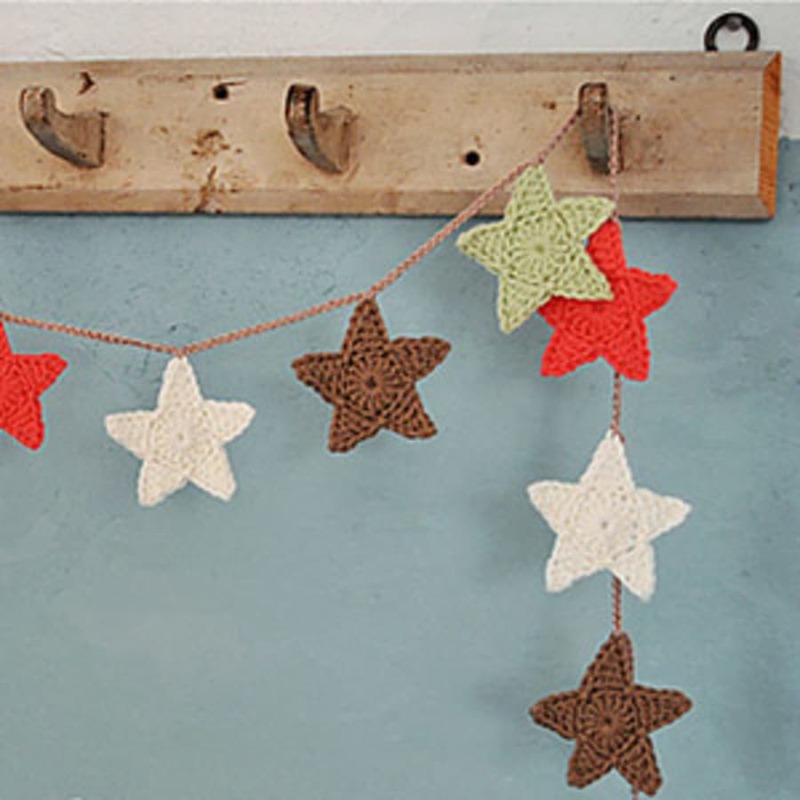 These star garlands are the perfect festive household decoration. 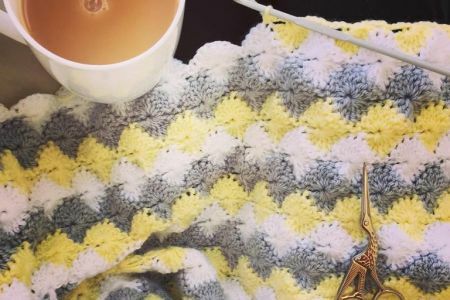 Come down to Camden and find out for yourself, this 2-hour crochet class will get you hooked in no time! 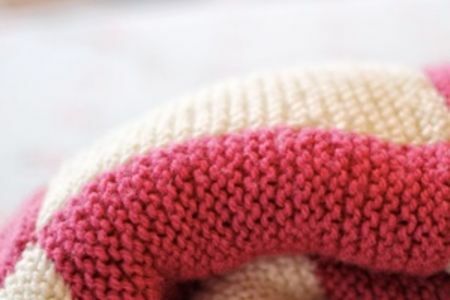 You will learn the basics of crochet in this workshop, such as how to hold the hook and yarn and the 3 basic crochet stitches you will need when you take up this hobby. 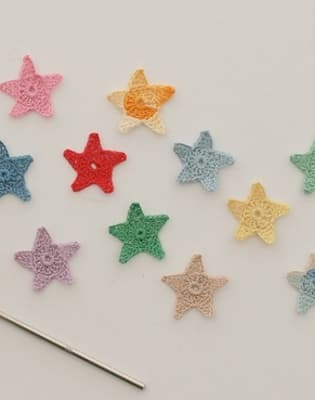 You'll also learn how to crochet a star shape, turning it into a lovely length of bunting, up to a meter of stars to be precise! 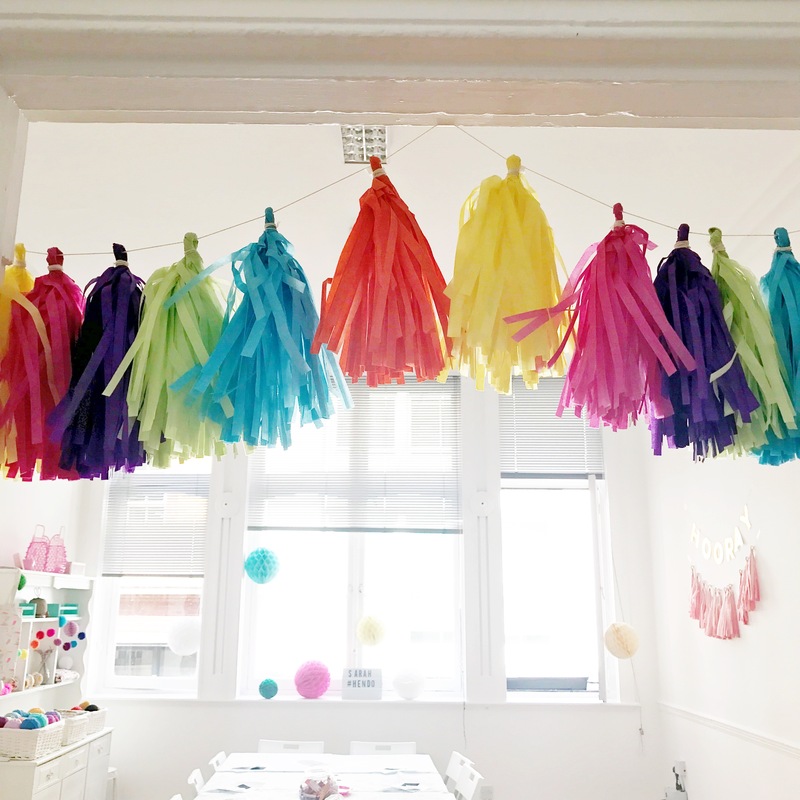 If Garlands aren't your thing you can use these to put on presents, either individually or as a set. Crochet some cool personalised gifts for family members and loved ones. 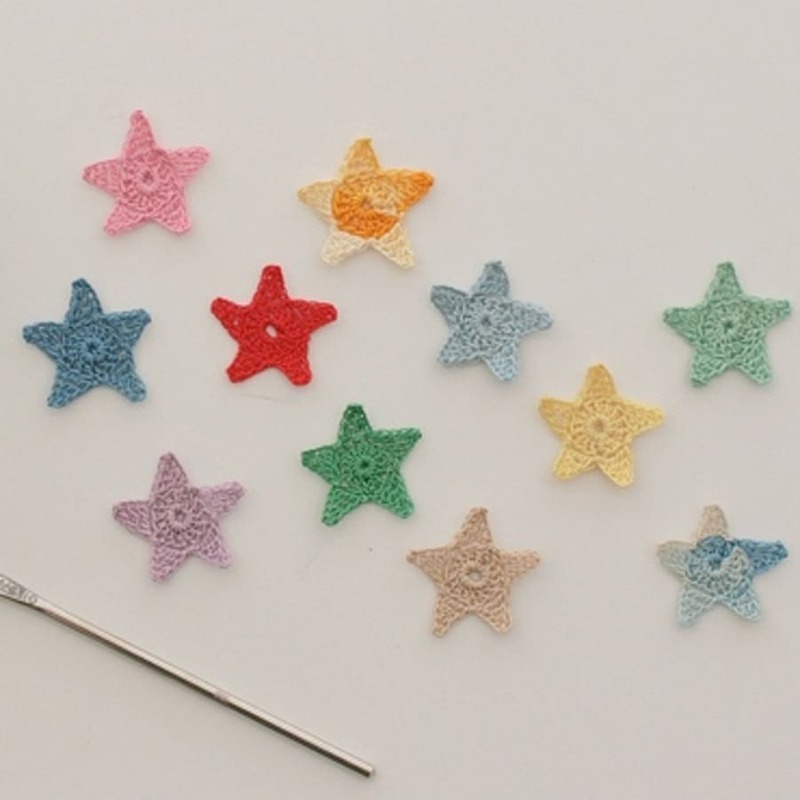 Full yarn kit to complete your 1m length garland, crochet hook and pattern. Queen Victoria (1837-1901) was the first major figure to crochet and contributed to the craft's early popularity. 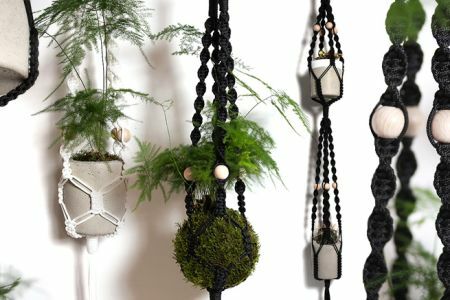 Since then, celebrities such as Aretha Franklin, Meryl Streep, Catherine Zeta-Jones, Eva Longoria, Bette Davis and even Madonna and Cher have found time to enjoy crochet.